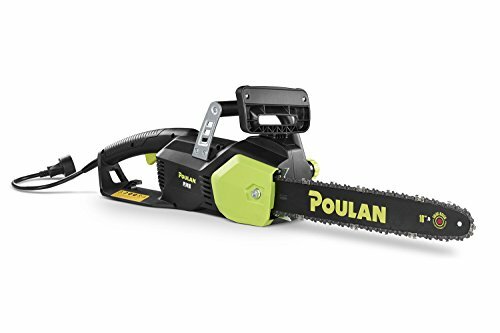 Whereas gasoline-powered chainsaws have been the most popular form for many years, electric chainsaws are growing in the market. 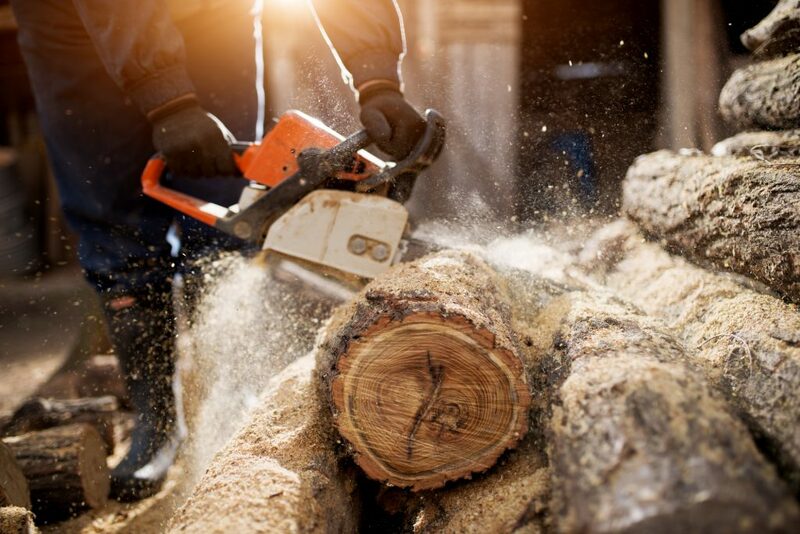 Electric chainsaws have many benefits, including being environmentally-friendly, easier to use, and requiring much less maintenance than their gas counterparts. 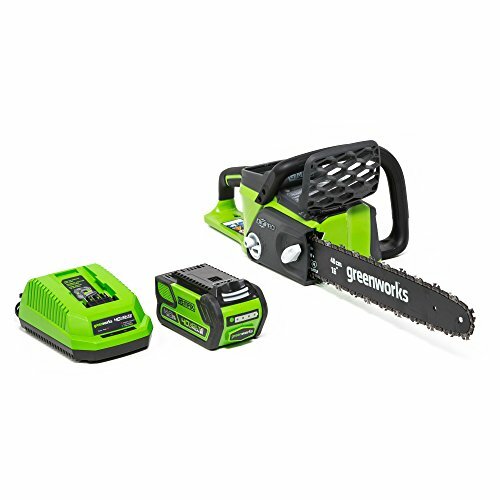 If you’re looking to buy a chainsaw, electric chainsaws may be the answer to your problems. Even though the punch they pack may be a little weaker, these chainsaws are great tools for beginners. 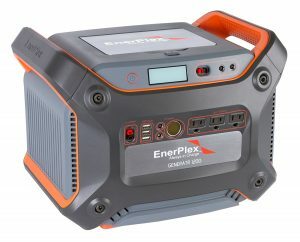 When picking out the Best Electric Chainsaw for you, there are many things to consider. 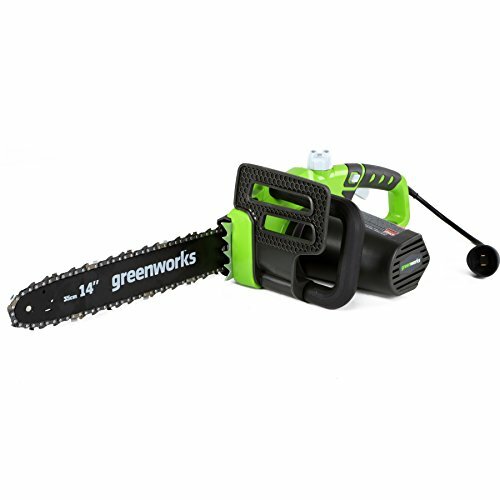 Here are some details you may want to look into before picking out the perfect electric chainsaw for you. Regardless of the type of chainsaw you’re buying, guide bar length is crucial to you sawing success. 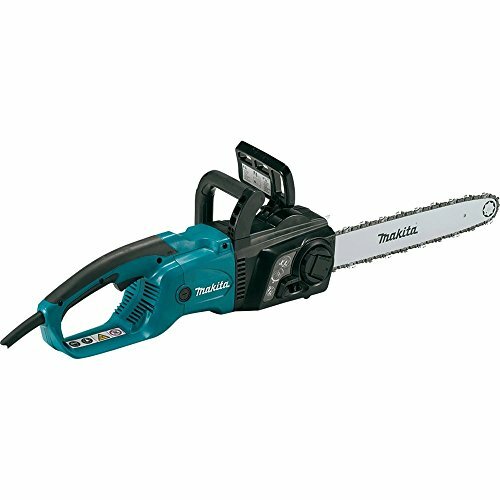 Most electric chainsaws operate with a guide bar of length 10 to 16 inches, but longer bars are possible to find. Because of the comparatively lower power output that electric chainsaws have, it is important to have the optimal guide bar length for the job you’re doing. 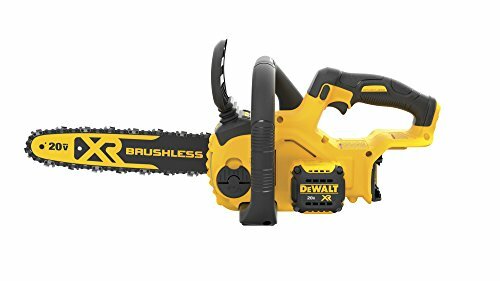 The best electric chainsaw for you should have a guide bar length that is 2 to 3 inches deeper than the object you’re looking to cut. 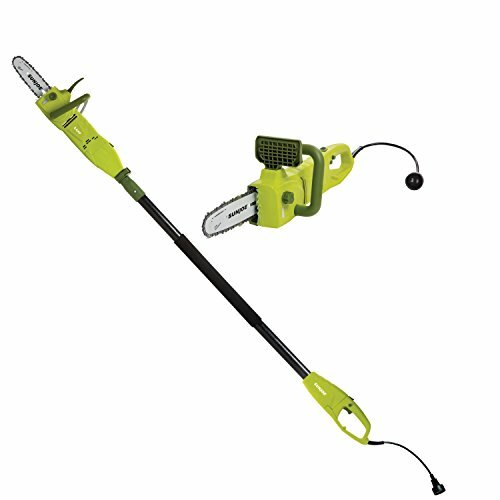 Another important consideration for your electric chainsaw is the cord length. 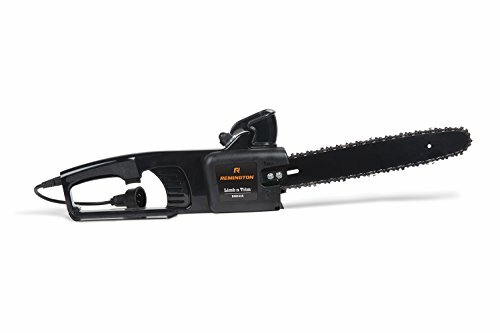 Because your chainsaw must be connected to power at all times, you’ll want to make sure that your cord is sufficiently long to connect to a power source when doing your jobs. It’s not uncommon for you to use your chainsaw to do some outdoor work at times. 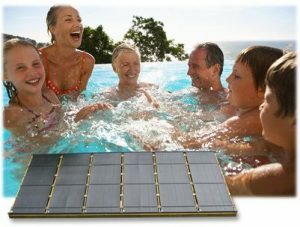 When that is the case, you may want to consider using a solar-powered generator to give your chainsaw the power it needs. 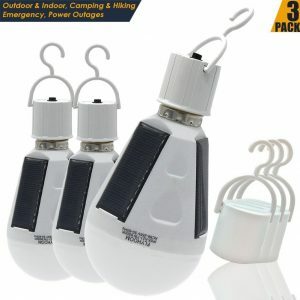 Whether you’re working outside your home or inside, having a longer cord length is always a plus. 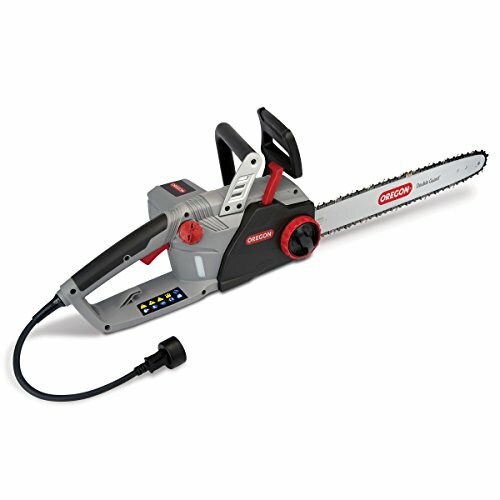 The very best electric saws will have long cord length so that you will never lose power and will always be able to get the job done. Comfort is important for any handy job you may be doing, and good, comfortable chainsaw handles will prevent you from becoming fatigued. This will be important for longer, tougher jobs. Handles can make all the difference when using a chainsaw, and electric chainsaws are no different. With the right handle, you will be able to use the full power of the chainsaw and control it well to finish any job you may need to do. 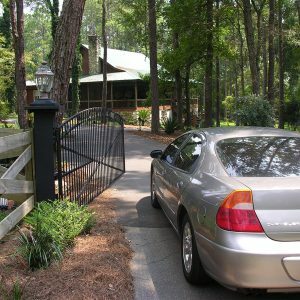 Rubber has become a popular material for handles and is easy to find on many electric chainsaws. You will want to make sure that the type of handle, the material it is made from, and the hand positioning it provides are all optimal for the type of job you’re looking to do. 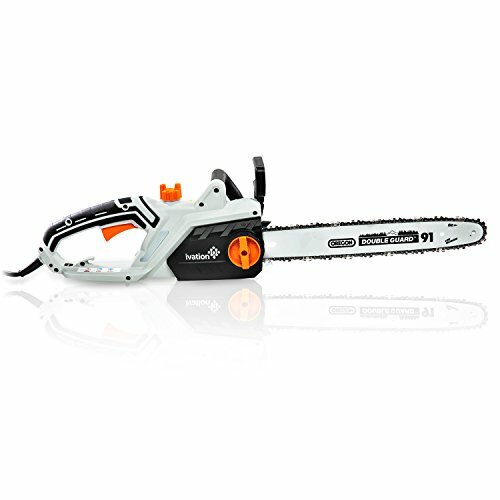 Guide bar length, cord length, and the type of handle are all important considerations when choosing the best electric chainsaw for you. Whether you’re a beginner or chainsaw expert, electric chainsaws are a trend you should definitely take advantage of! Ergonomic inline engine design provides balance and control. Easy-to-see chain brake alert notifies user when chain brake is activated. Automatic oiler keeps bar and chain consistently lubricated for less wear, longer engine life, less kick-back, and greater cutting performance, minimizing maintenance. 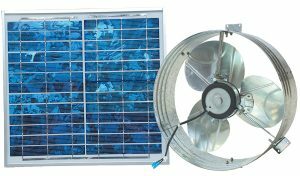 Telescoping pole extends to 8.6 ft.
For any and all solar powered gadgets you might need for your home, be sure to visit our website!